Rising L.A.-based band Adventures in the Underground presents their edgy new track “Streetlight” produced by Mario Borgatta and Steve Pagano of the band thanks..
Impressively disguised as an uptempo dance track, the song tells the tale of a toxic relationship, driven by substance and emotional abuse. 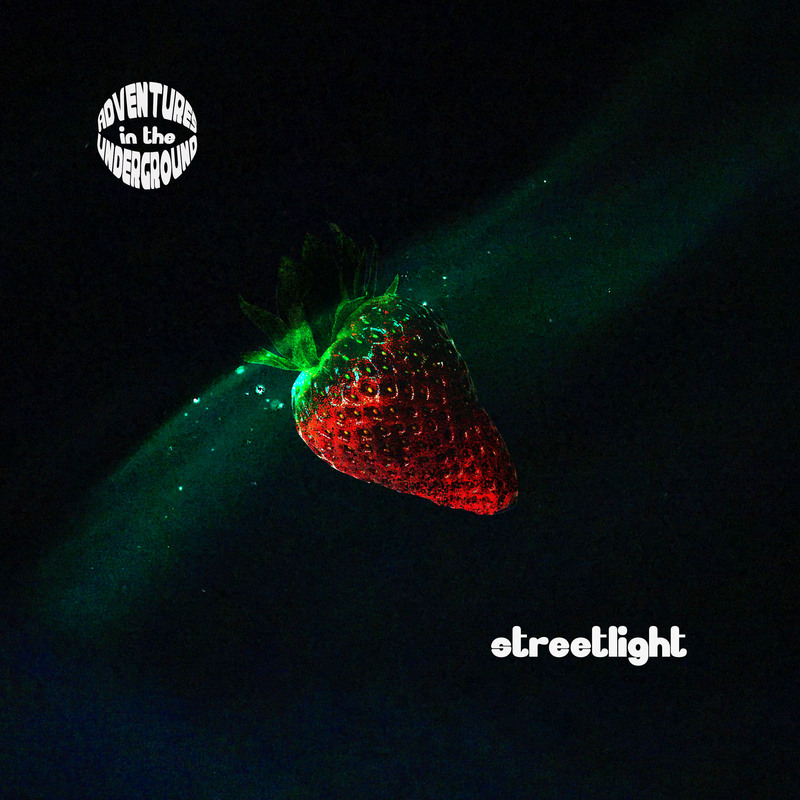 You can find “Streetlight” on the band’s upcoming EP that’s due out this Fall. Stay tuned. Tags: Adventures in the Underground, Mario Borgatta, Steve Pagano, thanks.